Welcome to The End of the 31 Days 31 Printables series. 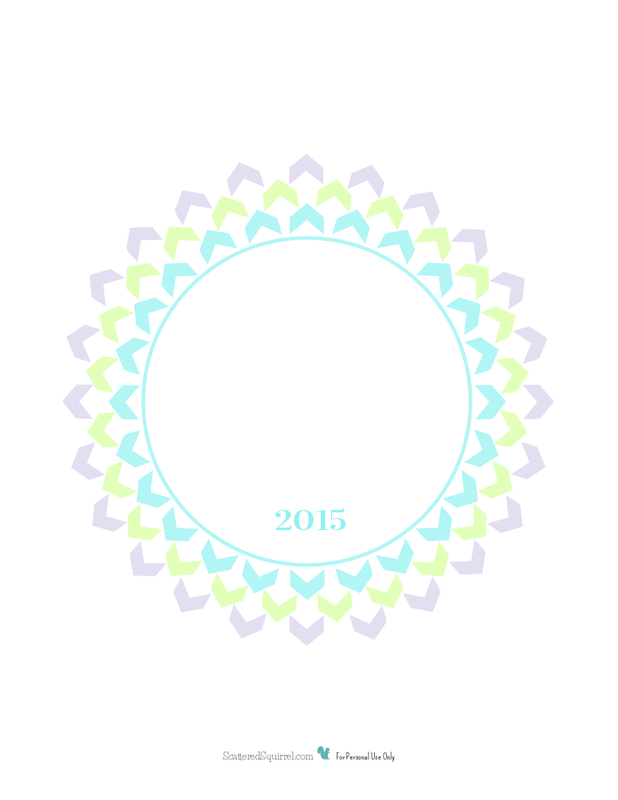 It has been a crazy, wonderful, amazing month of sharing printables with all of you. I know there are still a few more days left in the month, and I would love to share more printables with you, however, my computer has other ideas. The poor thing is protesting the number of hours it has had to work, and I think it needs a little TLC. Rather than run the risk of it crashing on me before the end of the month, I have opted to end the series a little bit early. Mainly because there is one request that I have been dying to share with all of you. I’ve had this one planned since the very beginning of the series. Are you ready? 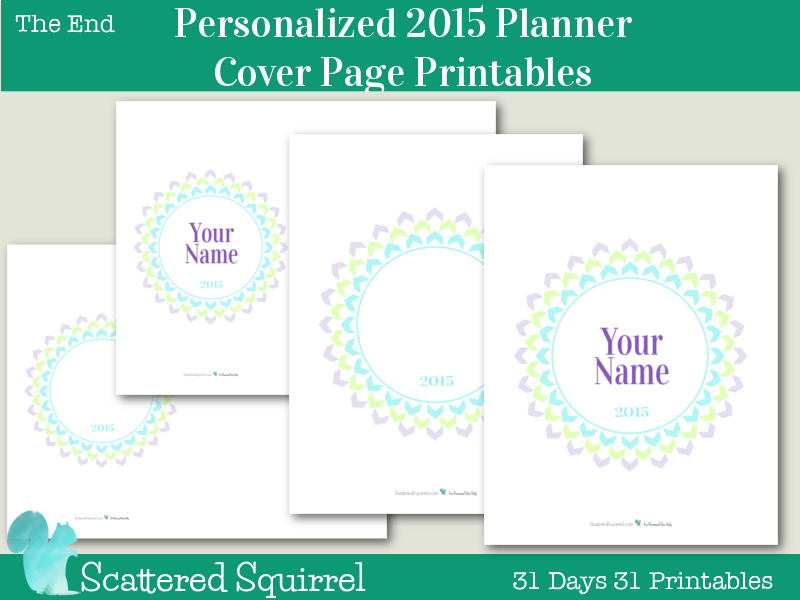 Today’s printable it Personalized 2015 Planner Cover Pages, and you know what that means? It’s BAAAAAACK! That’s right, Printable of the Month is back, and I’m so excited to be bringing it back. I feel it only fair, in the name of honesty and transparency, to tell you that it will most likely be more of a Printable of Every Other Month feature, if not a Printable of Every Three Months feature. How frequently these happen depend a lot on how many requests I get each month, and how much time I have to devote to filling those requests each day. I’m going to take it on a month by month basis, and see how it goes. But I’m sooooooo exited it’s back. And what better month to bring it back right? For those of you who are new around here, Printable of the Month is a feature I started around this time last year, where each month I offered a different printable that had options for being personalized. I do the personalization for free. It’s just one small way I can give something back to all of you who help make this place a great place to be. I cannot tell you how much I appreciate each and everyone of you. Your comments, your support, your sharing of ideas…. you all help make my little corner of the interweb a happy place for me to be. Planner printables seem to be really popular right now, and I can only guess, but I think it is safe to say that I’m not the only one who puts their planner together months ahead of time. 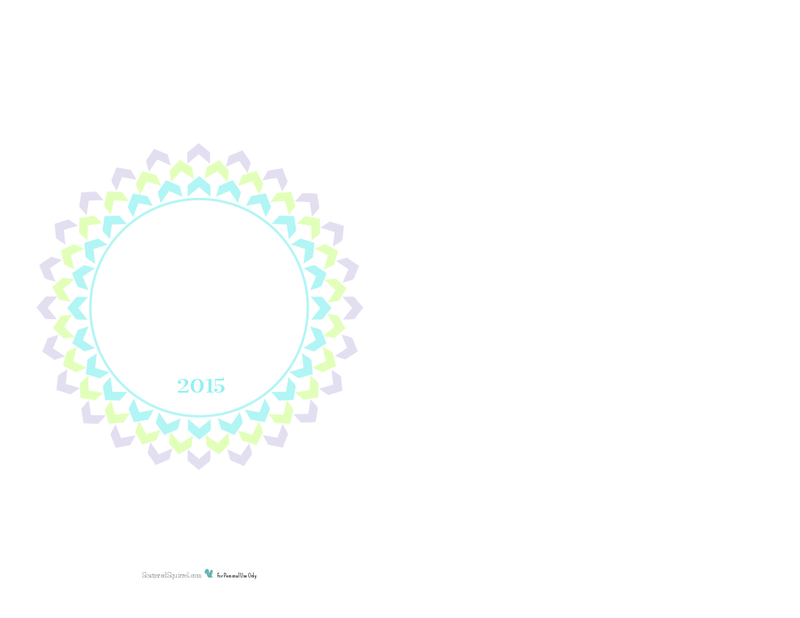 Because of this, I thought a 2015 planner cover page would be the perfect printable to end this month with. I really struggled with what to do for these cover pages. I tried playing around with a ton of different patterns and designs, in the end it was feedback from some amazing blogger friends that helped me pull this one together. I’m thrilled with how it turned out, and I hope you are too. For the 2015 planner cover pages I kept stuck with the colours and fonts from the 2015 Calendars. I really wanted to use the chevrons, but I was stuck on how to use them for a cover page without it getting crazy and busy. One suggestion was to use the chevrons as a border, and as I started fiddling with them trying to figure out how best to do it, this idea of a circle popped in my head, and eventually I ended up with this…. I’m really happy with it, I hope you are too. I also made a half-size version which I think turned out great! Sometimes taking a design from full to half-size can cause a little havock. What looks great full size can sometimes look too busy or chaotic when it gets shrunk down, or look too chunky and oversized if left at the same size. But this one require not fiddling at all, it just translated beautifully. I know that there are many people out there who are not comfortable filling out forms or who would just prefer a blank version that they can customize themselves. I didn’t forget about you, just simply click on one of the pictures below to download your own copy. I’m kind of sad to see this series end. There are still many printables I want to update, so keep your eyes peeled for some of those to pop up over the next few months. For now though, I think I’m going to give my poor computer a chance to rest. I’ll be back on Monday with a non printable post… that is going to feel so weird after a month of non-stop printables. In the mean time though I’ll be hanging out on social media and working away at getting all these newly updated printables added to the printables pages so you can find them more easily. Just because this is the end of this series, don’t think that this is the end of requests. 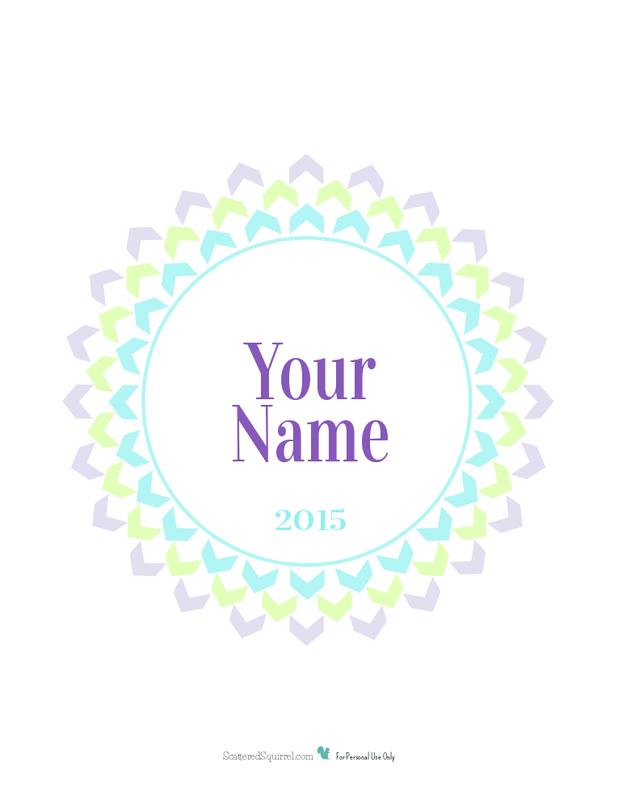 I would still love to hear from you about printables you would like to see. 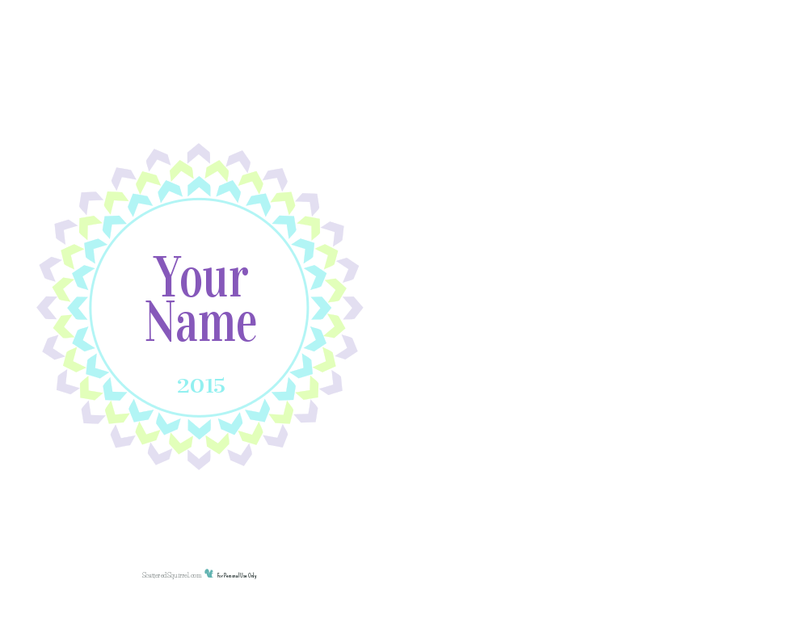 Once per month I will sharing your requested printables, so don’t be shy. Here’s how it is going to work. if you share your request in a comment I will do my best to create one I think you would like. if you share your request in an email you have the option of working with me to tailor the printable to make it work for you. Not only will you get to have input along the way I will personalize your copy with a colour scheme of your choice. there are only two conditions for submissions to be accepted. The first, a version of all requested printables is shared here, on the blog, for everyone who would like one. The second, even though they are tailored and personalized for you, all printables created as part of the Reader Request feature fall under the personal use only category. As always, if at any time you would like to use the printables for something that isn’t for personal use, please get in touch, I’m always willing to work something out. Do you like the cover pages? Any way I can still get one of those? Thank you for all of the time and effort you put into all of this! Its beautiful and it helps out SO much! Thank you for the beautiful printable cover. I used the half size and added my name. It turned out great. Simple. Pretty. Stunning. Thanks again! I’m so glad I found your page. I have a special needs son who just started Jr. High (Gr 7), and the school will not be providing an agenda (planner) for him. I just found out today, so I’m scrambling to put something together for him. Your pages are great! I would like to see/couldn’t find: A cover page suitable for a boy, telephone/address/e-mail sheets, and a personal information sheet (name, address, phone, parents’ names phones e-mails, several Drs’ info, school name address phone, & emergency contact info.). I’m also curious: What program do you use to make your pages?